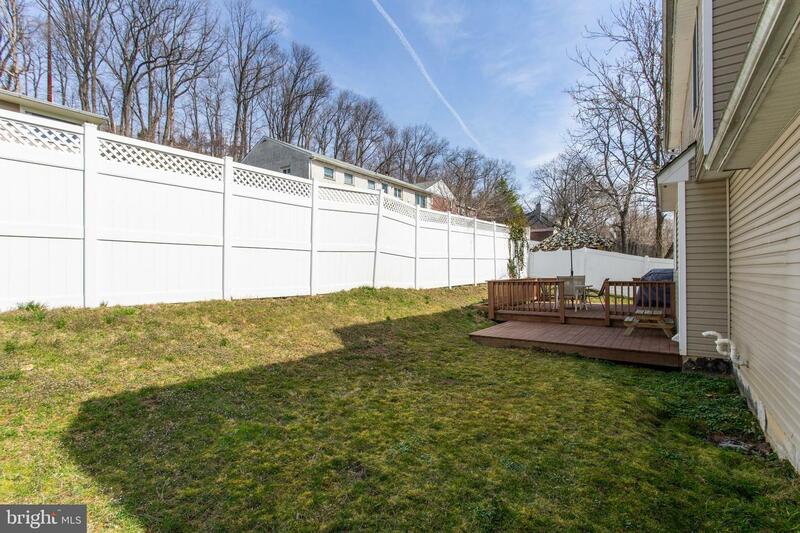 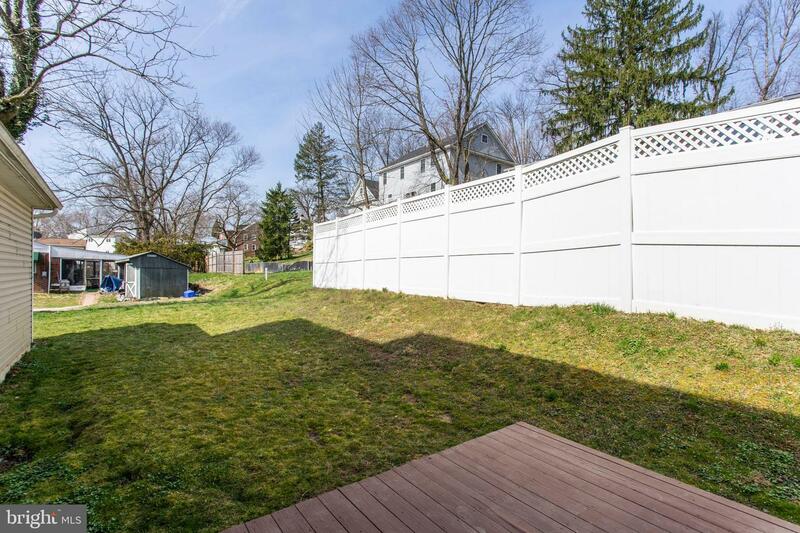 Tucked away at the end of a quiet street, yet only minutes from 476, 76, Septa Regional Rail and downtown Conshohocken! 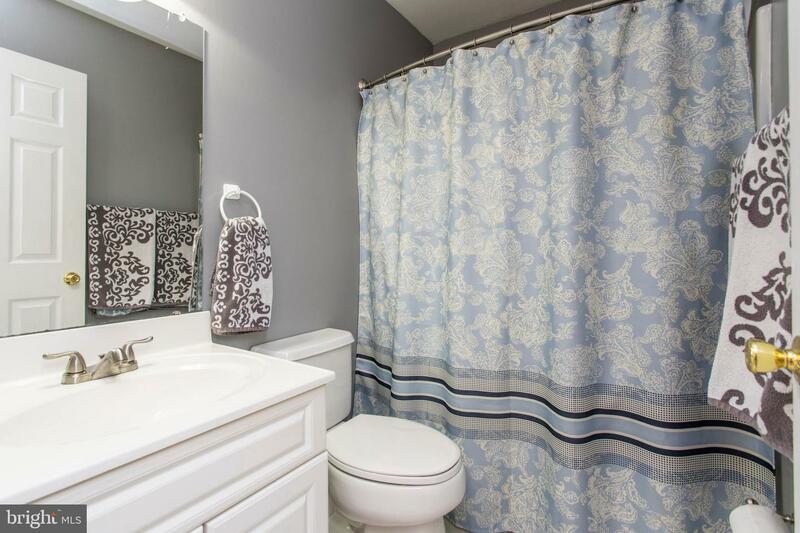 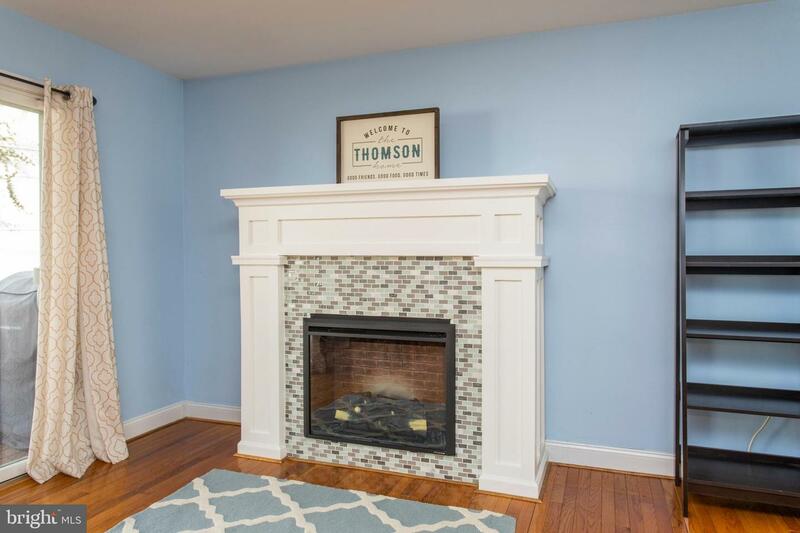 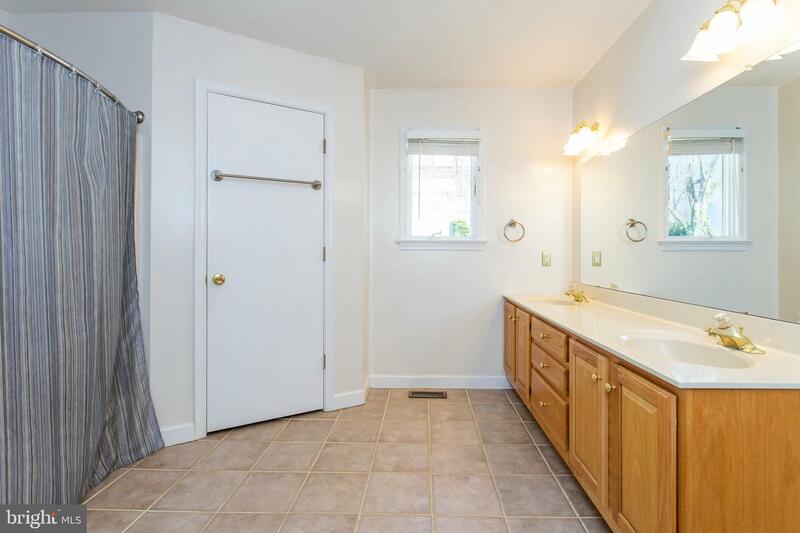 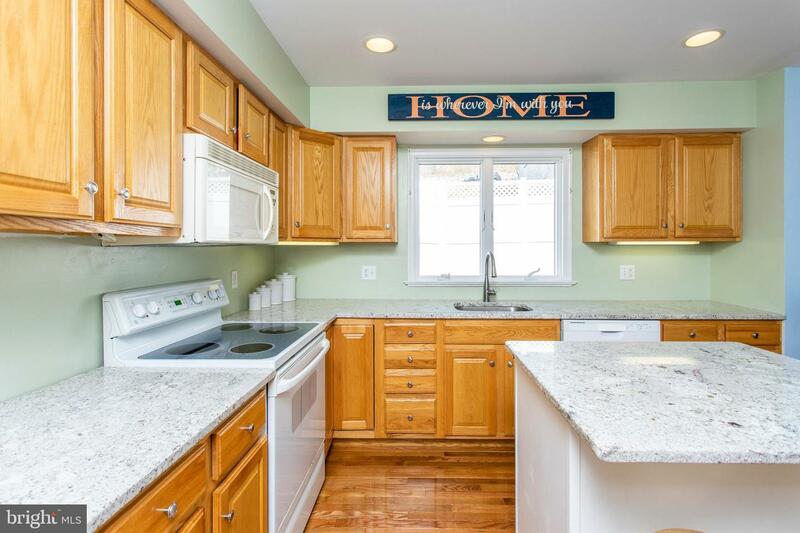 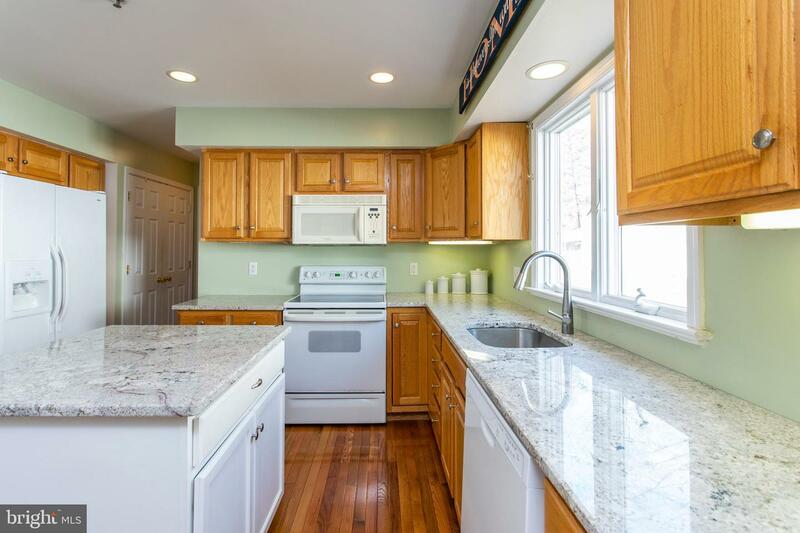 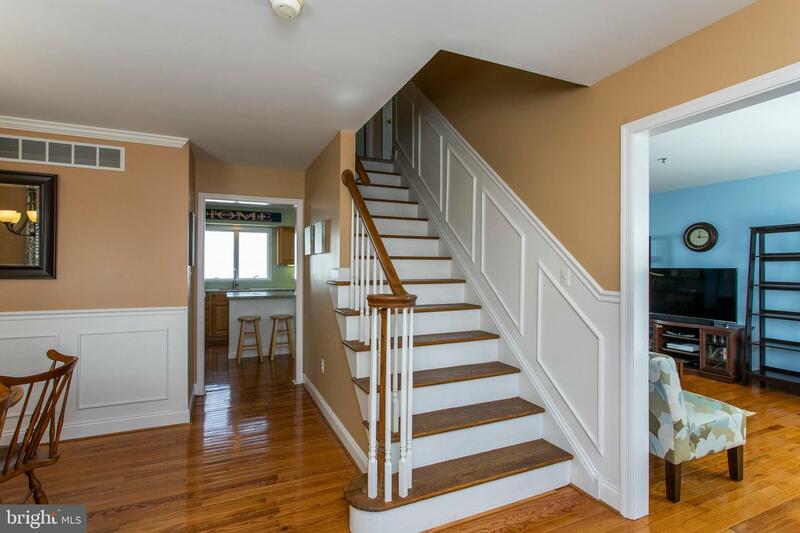 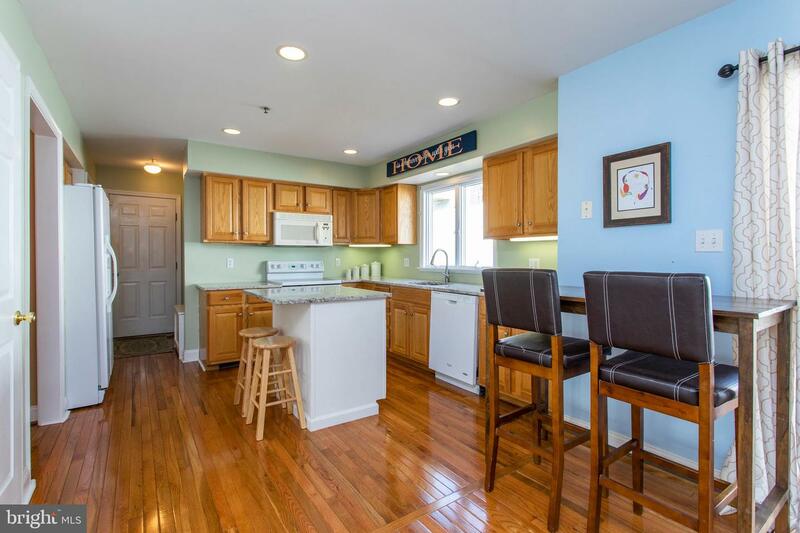 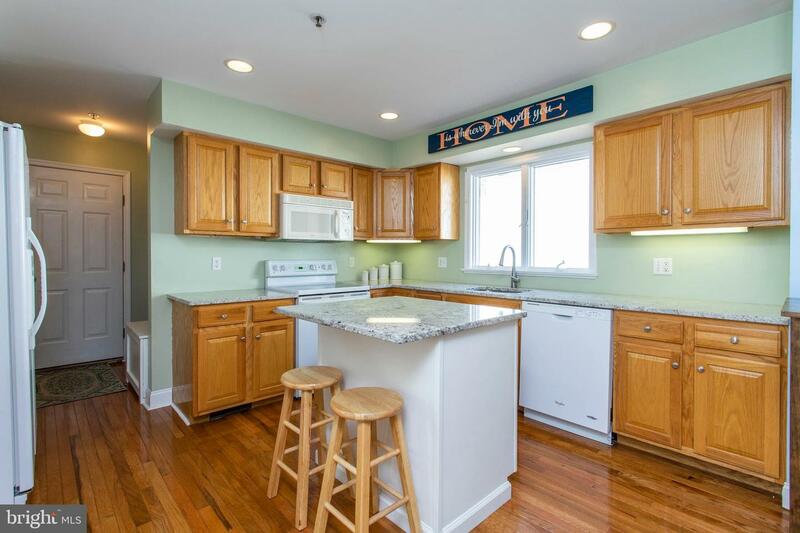 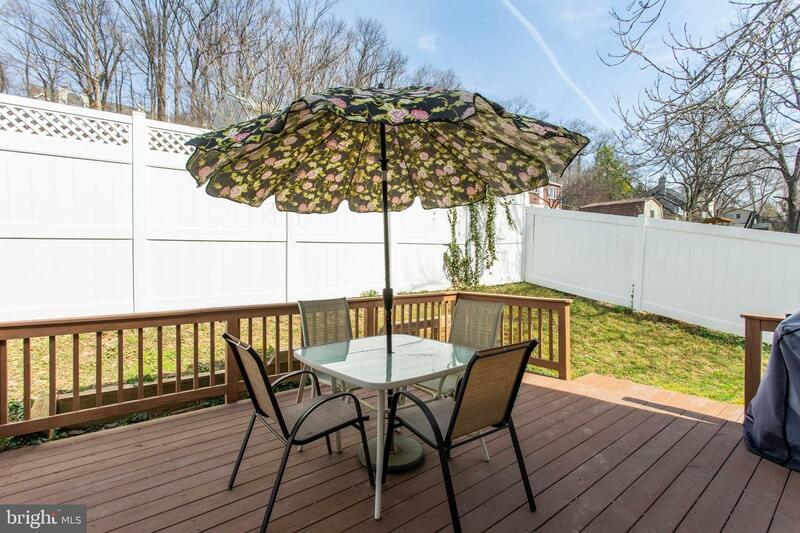 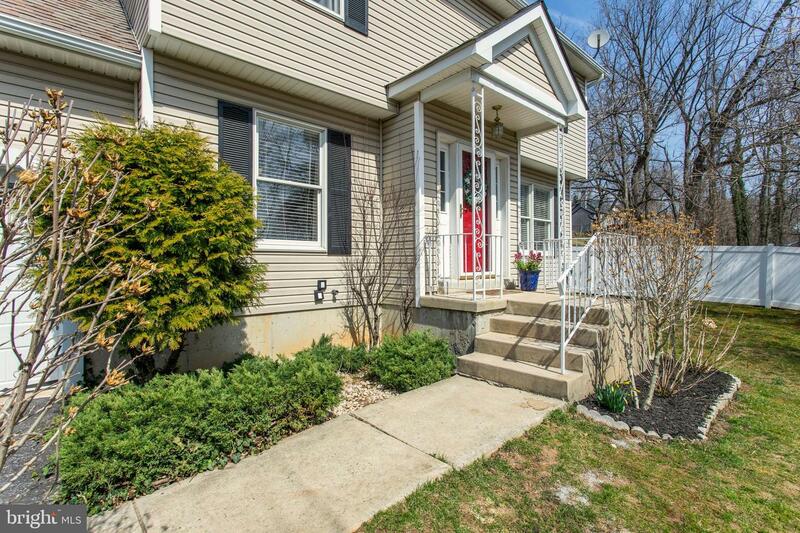 This young, two-story single family home with 4 bedrooms, 2 full baths and a powder room, attached 2-car garage, and a finished basement is priced under $400k, which is a rare find in West Conshy. 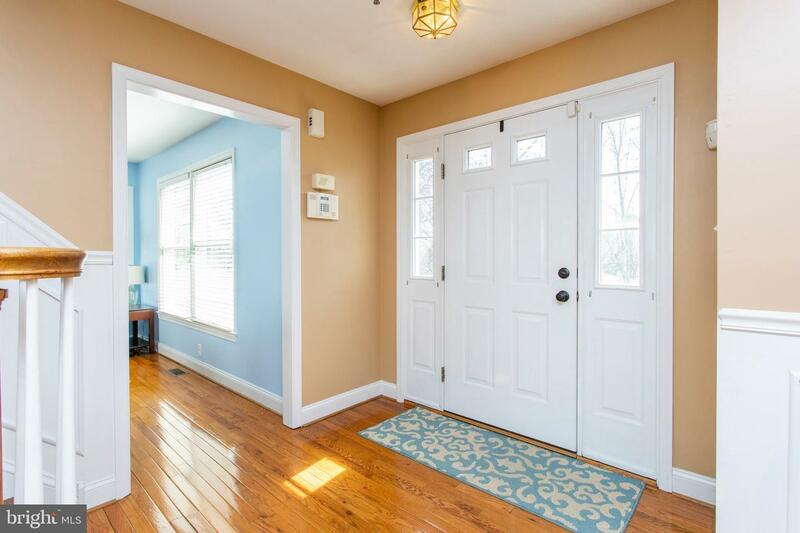 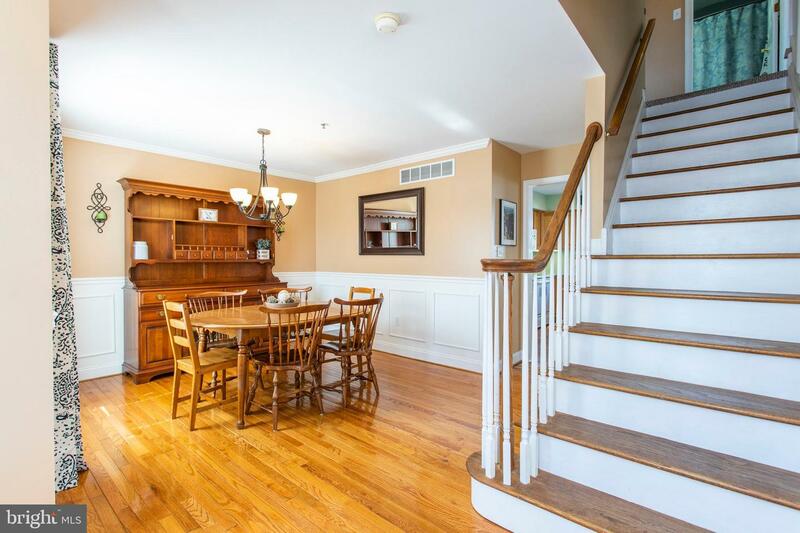 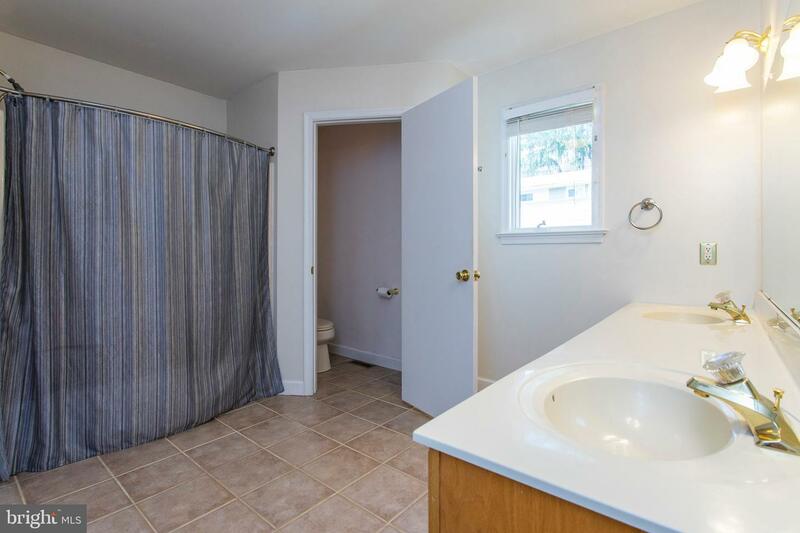 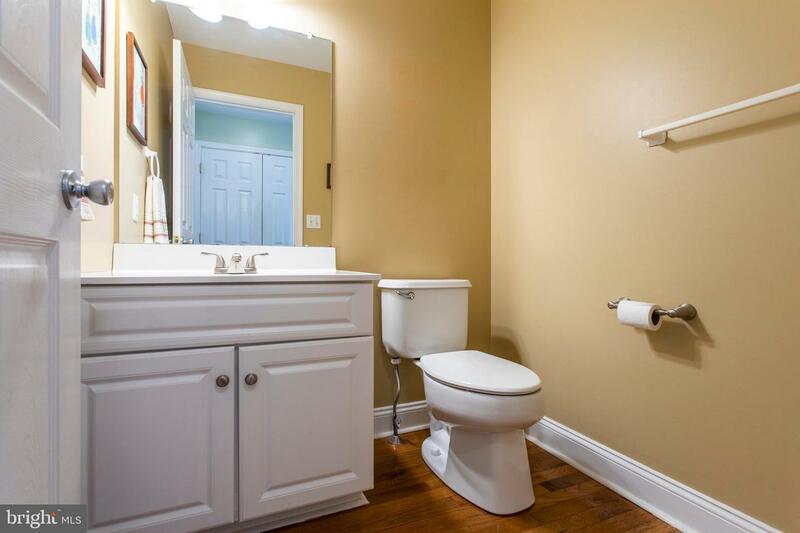 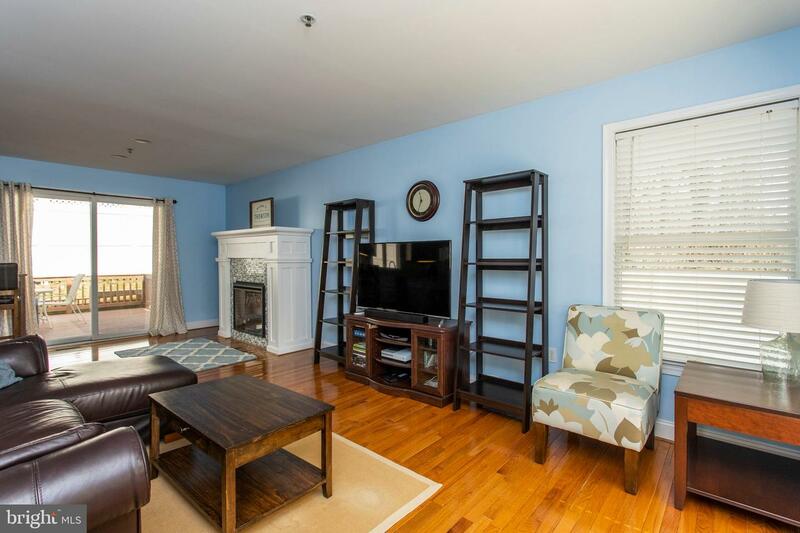 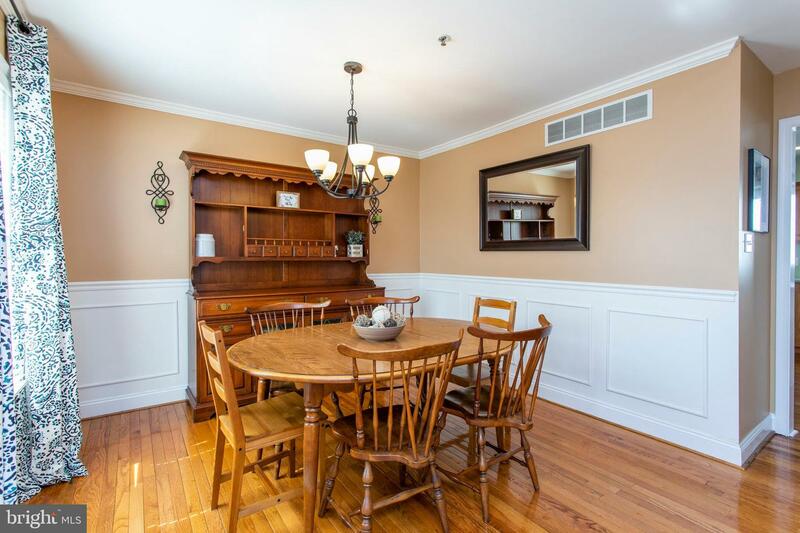 The first floor features beautiful hardwood floors and an open layout. 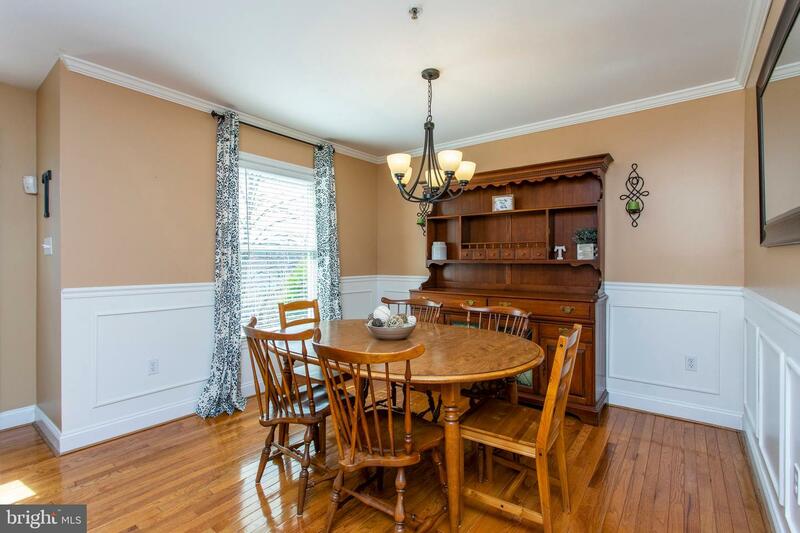 The formal dining room with elegant wainscoting and crown molding trim, flows into a sun-filled kitchen that has newer granite countertops, under cabinet lighting, and a center island with breakfast bar. 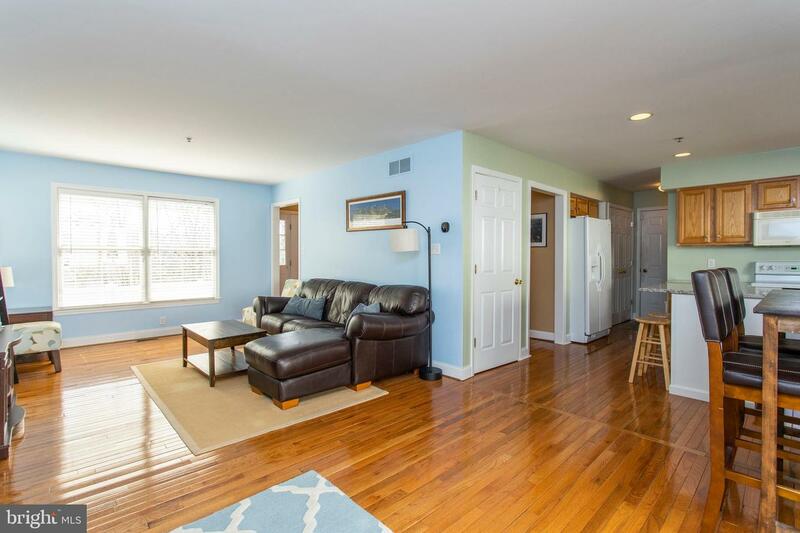 Located just off the kitchen is a spacious living room that boasts a decorative fireplace and a sliding glass door that leads to the back deck and partially fenced-in backyard. 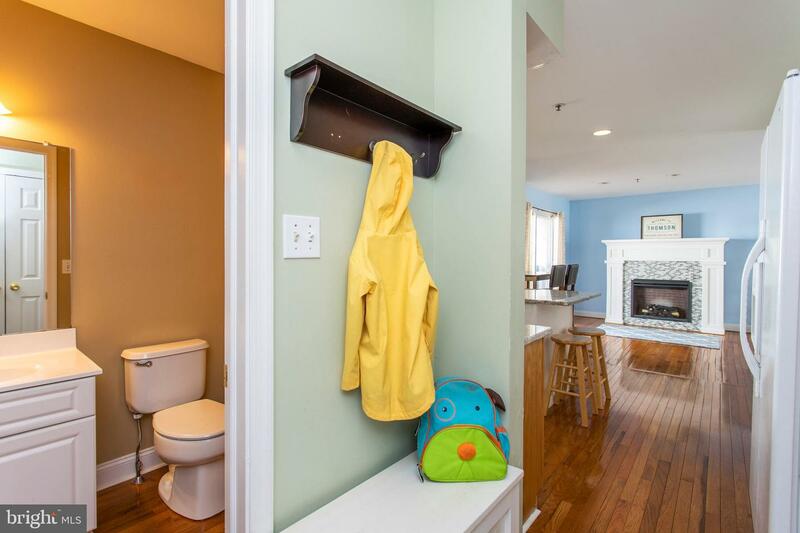 Rounding out this floor is a powder room, pantry, and mudroom area, which offers convenient garage access. 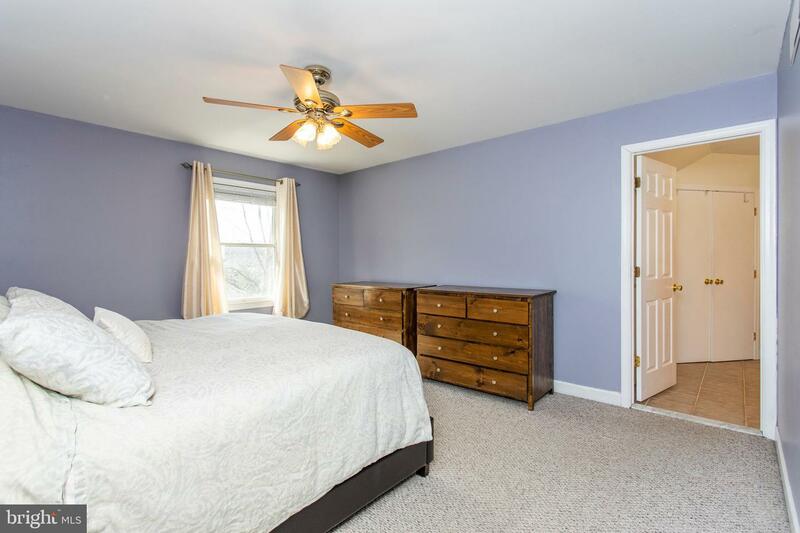 Upstairs, the master bedroom features an en-suite oversized bath with a double vanity, separate commode, and large closet with two sets of doors. 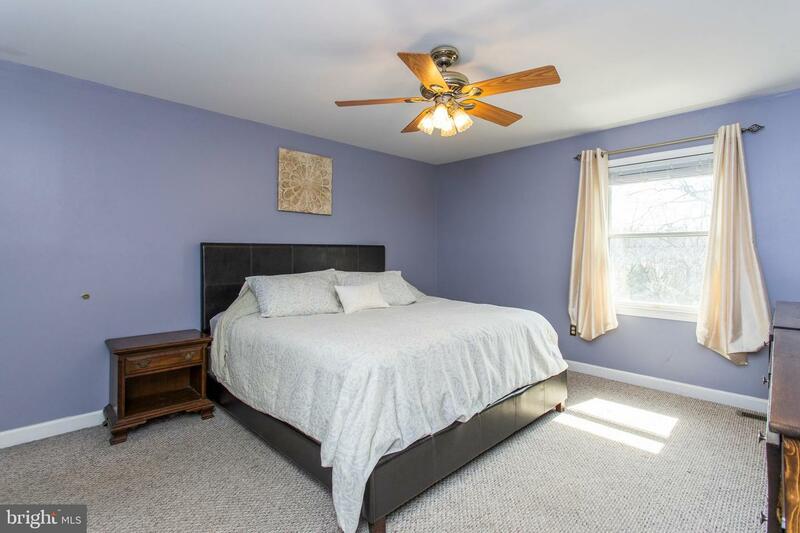 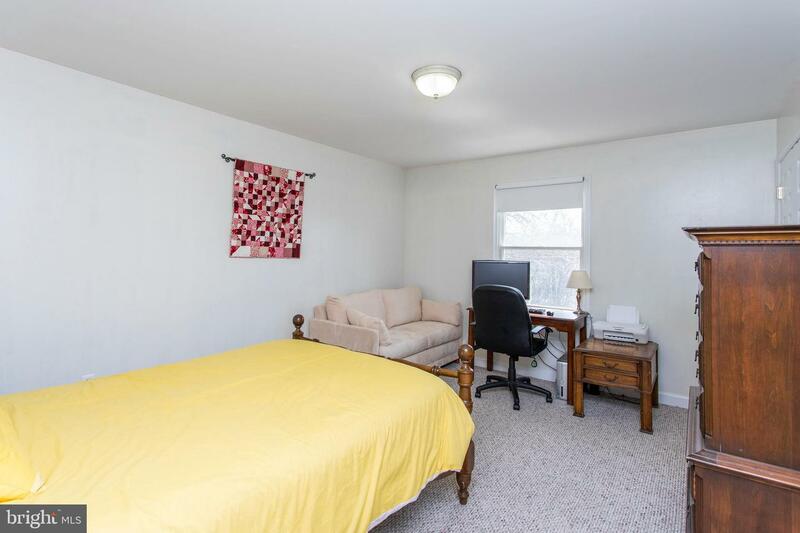 Three additional bedrooms, each with generous closet space, and a hall bath complete the second floor. 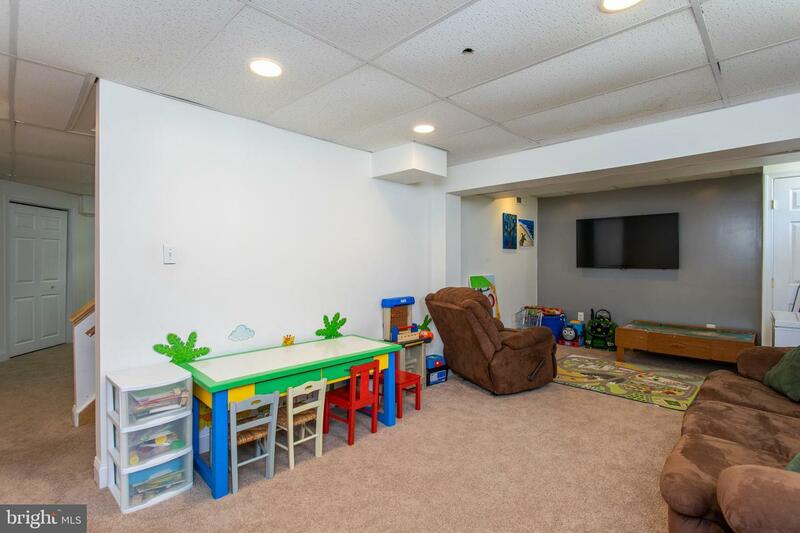 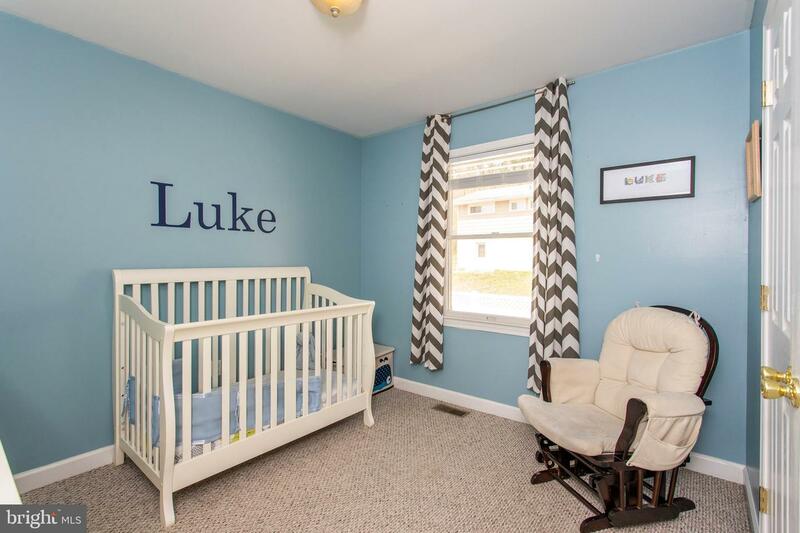 The finished portion of the basement is carpeted and provides 350 sq ft of extra flex living space that is ideal for a playroom, exercise room, office, and/or man cave. 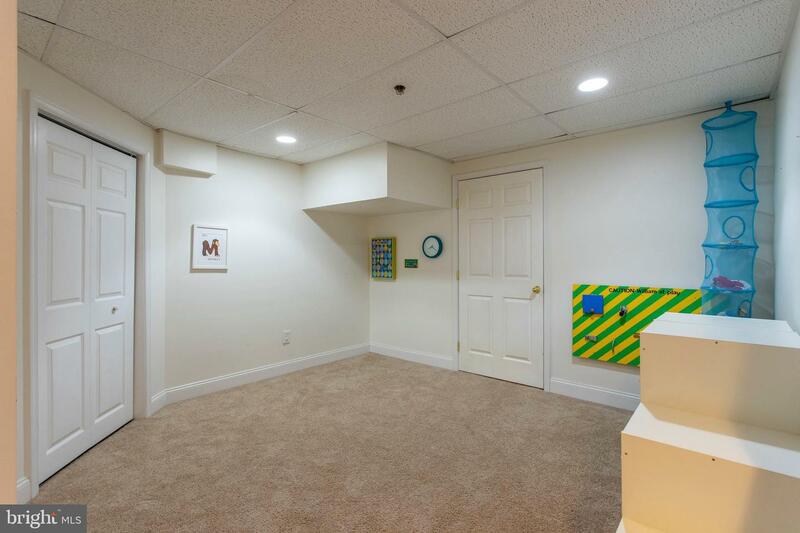 The unfinished section of the basement is used as a laundry space and allows for extra storage with custom shelving units. 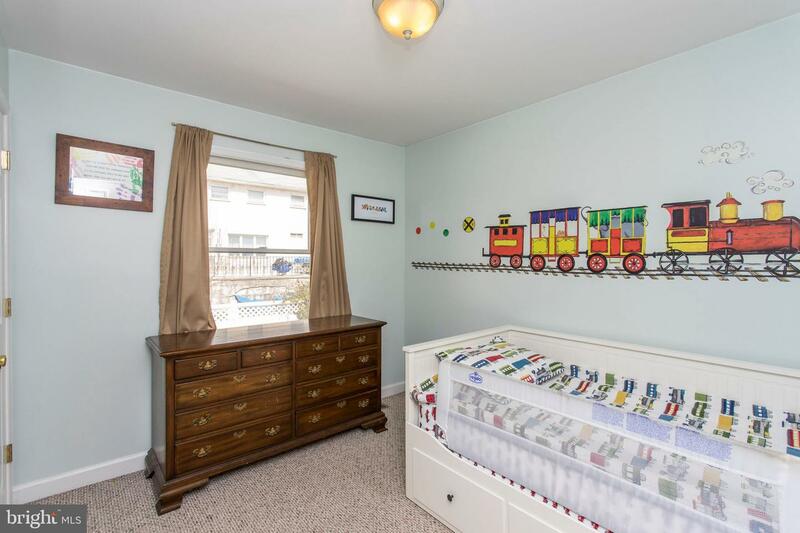 High-quality, energy efficient Andersen windows can be found throughout the house. 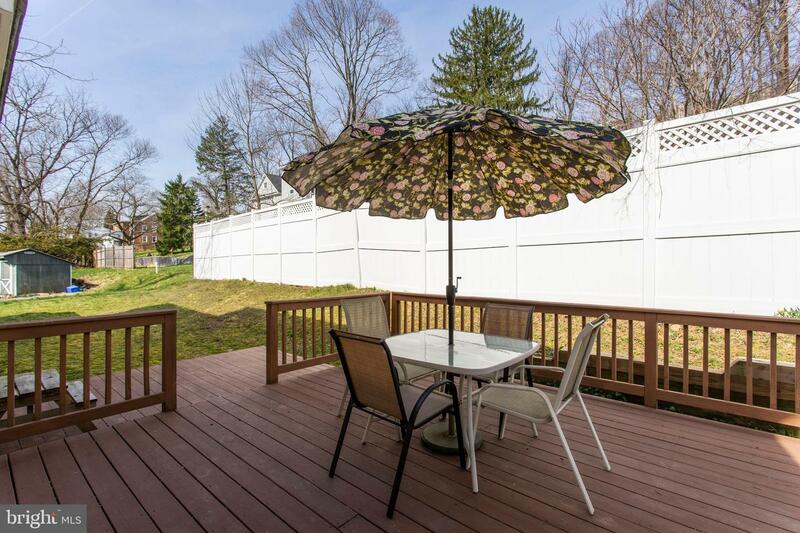 A two tier back deck is the perfect place to kick back and relax or to entertain guests for a summer barbecue. 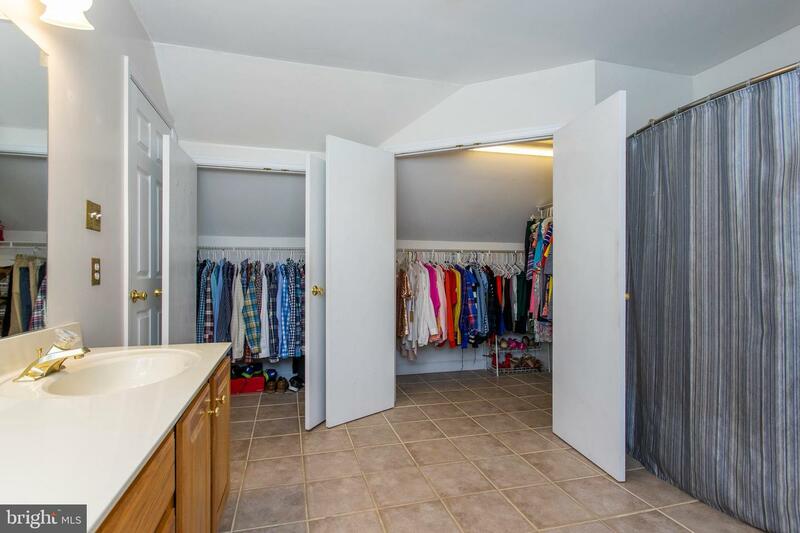 The 2-car garage with newer doors offers even more storage space with built-in shelving units. 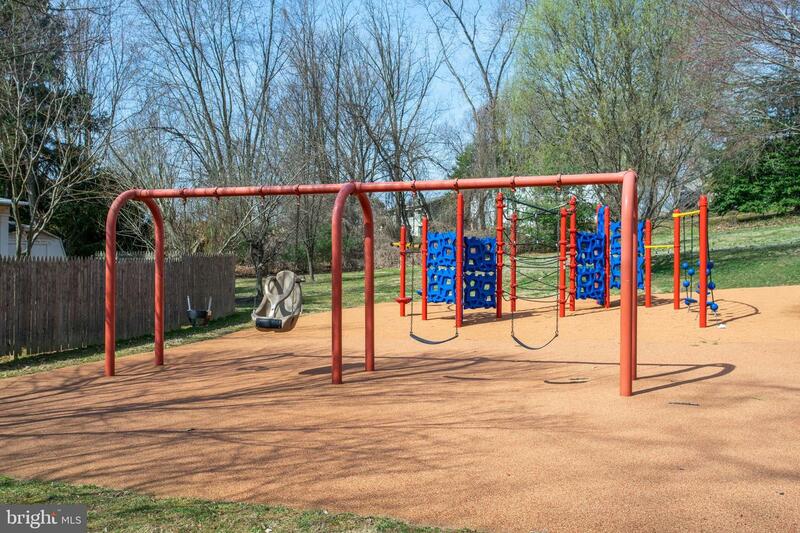 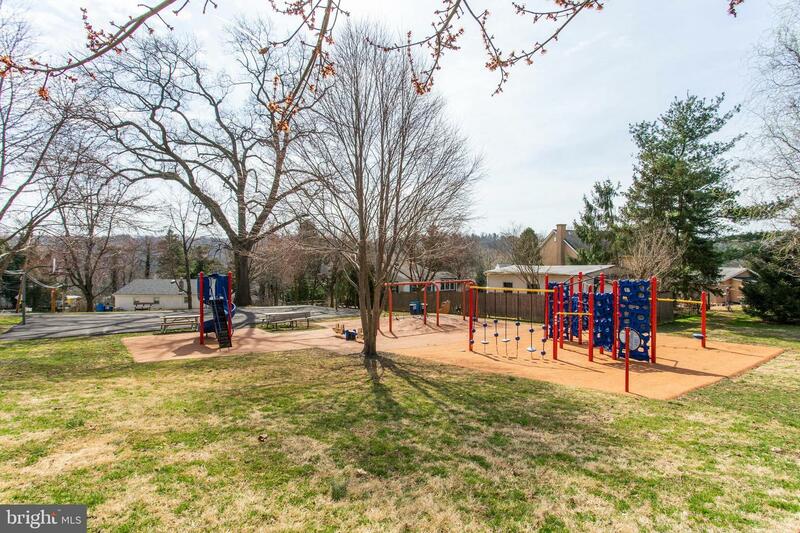 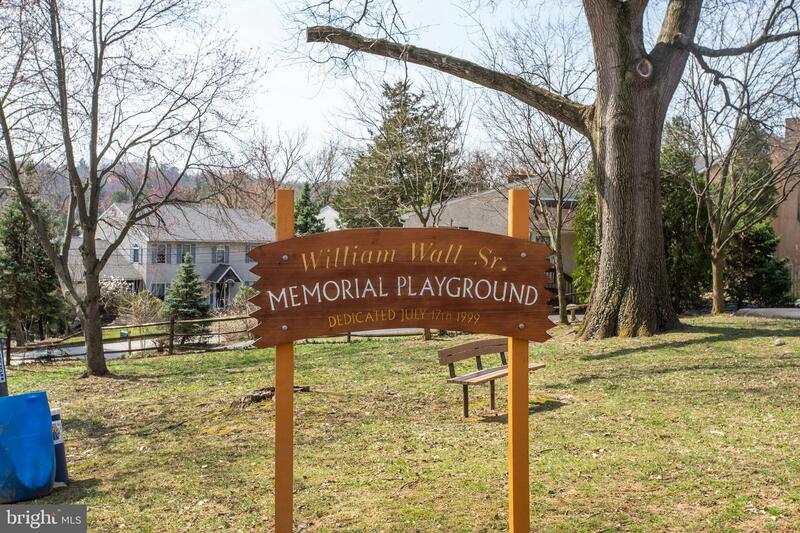 A newly refurbished neighborhood playground is just a short stroll away. 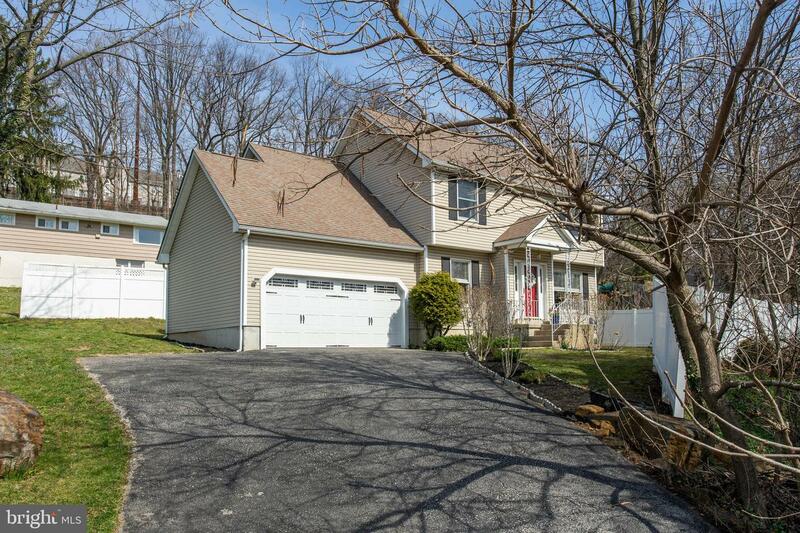 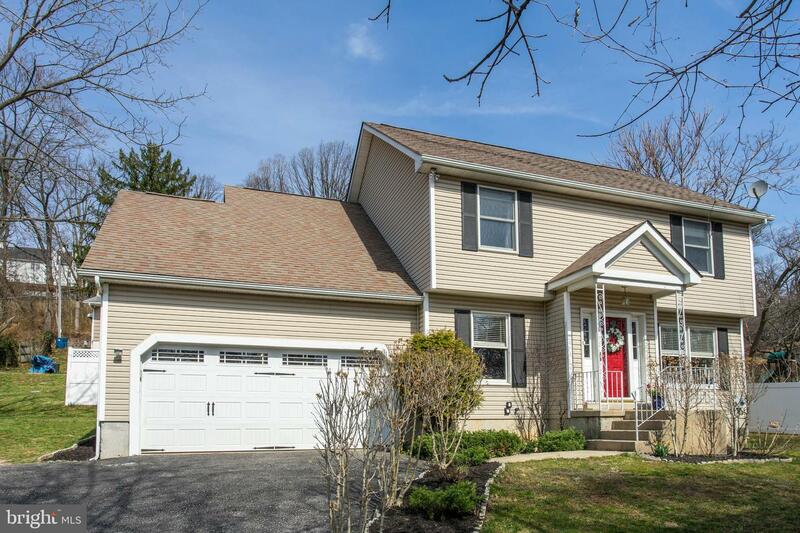 Located in desirable Upper Merion School District, don't miss the opportunity to call this great property "home sweet home"!